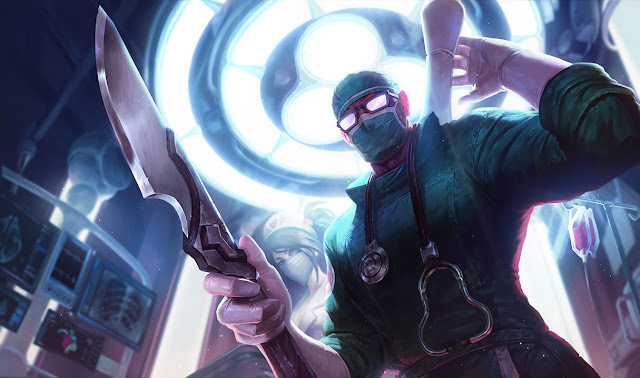 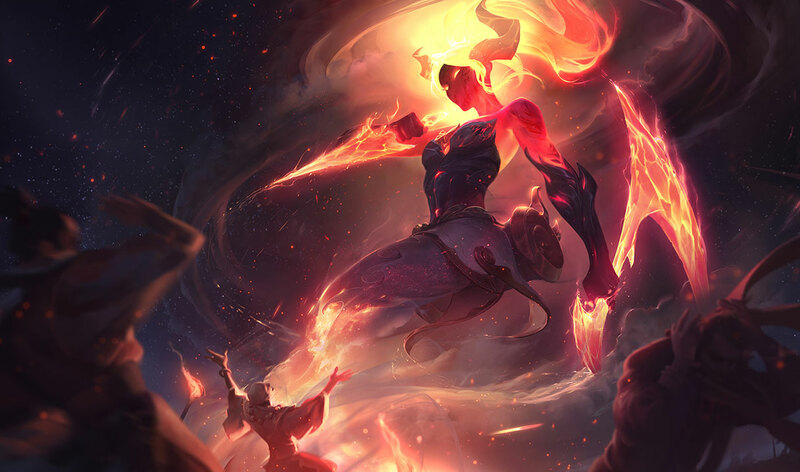 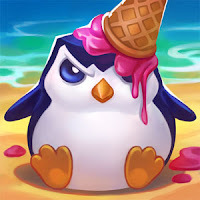 Patch 8.15 is on the way and the official patch notes have been posted! 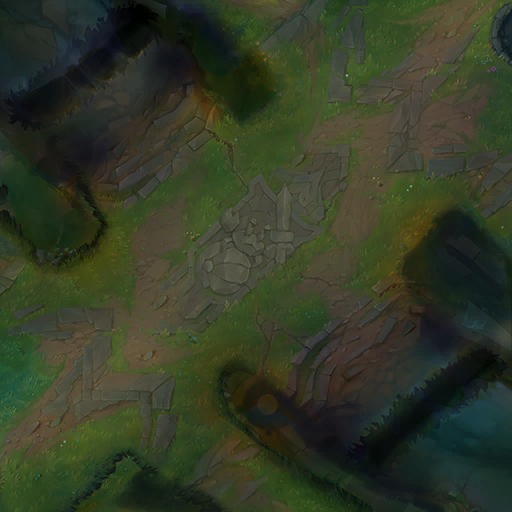 NEWTWISTED TREELINEThese changes also apply on Twisted Treeline. 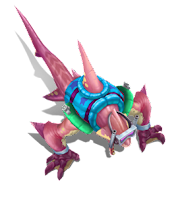 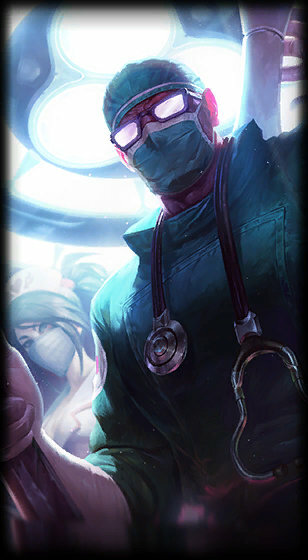 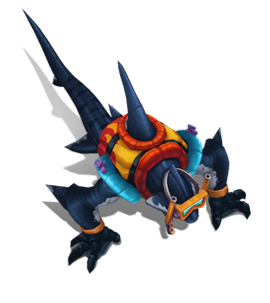 NEWTWISTED TREELINEThe Monster Hunter changes also apply on Twisted Treeline. 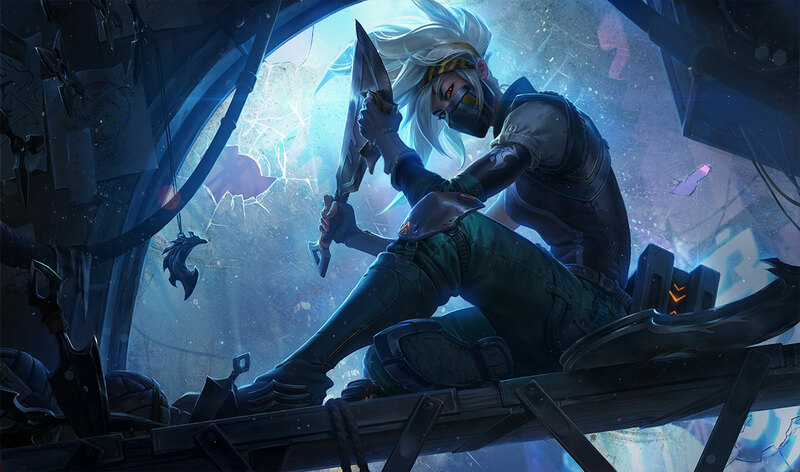 Here's a brief look at many of the new things included in patch 8.15. 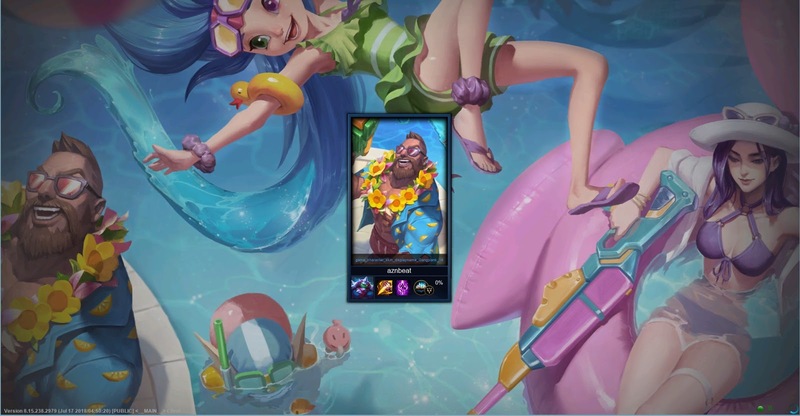 This coverage includes preview screen shots and video taken during the 8.15 PBE cycle and may vary slightly from what is pushed to live. 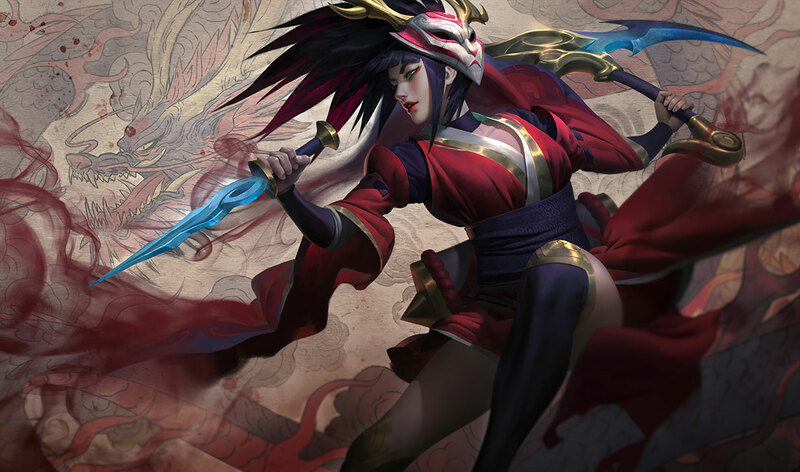 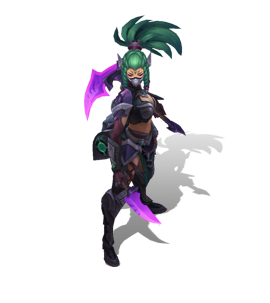 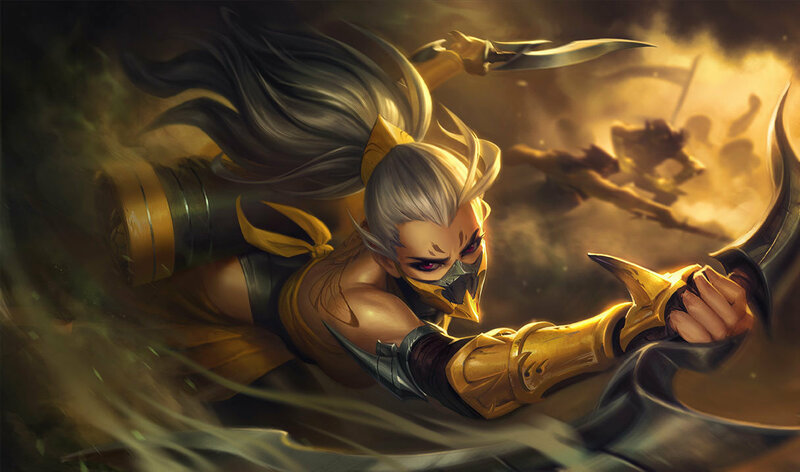 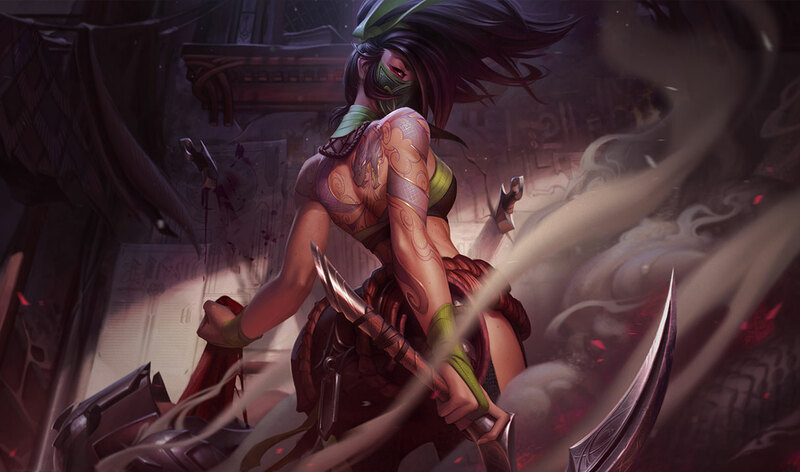 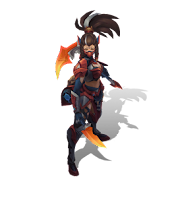 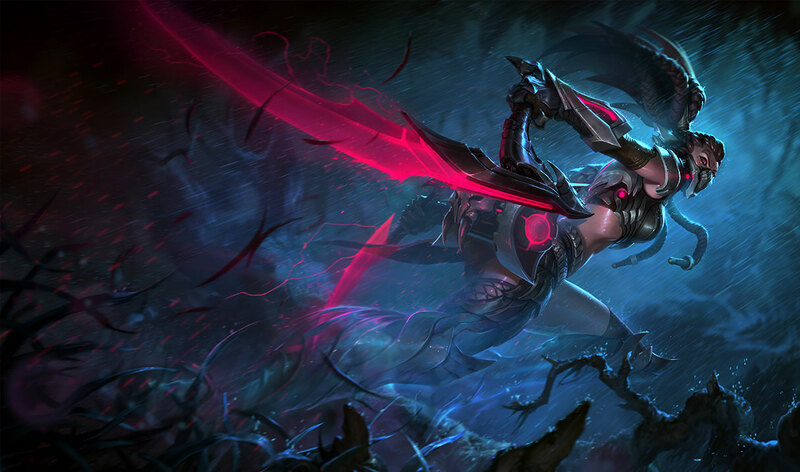 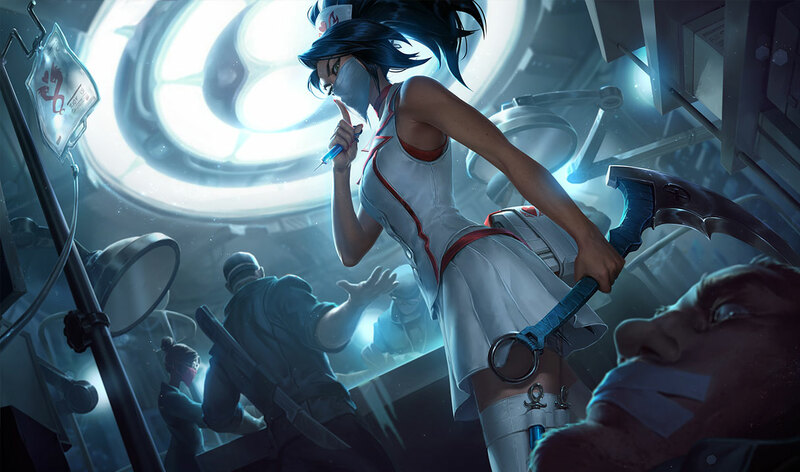 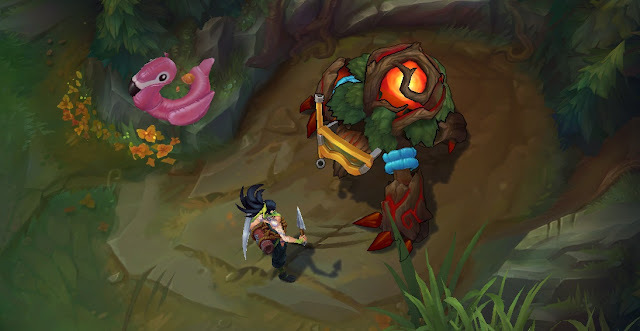 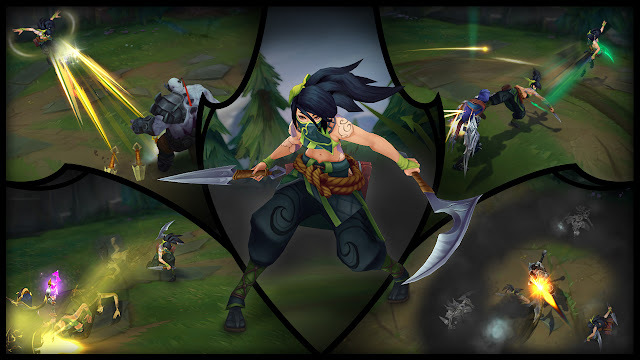 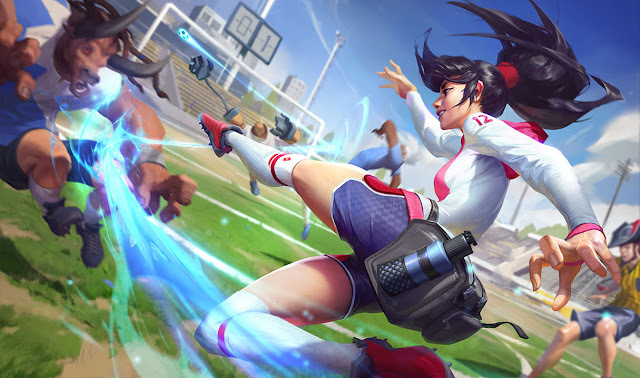 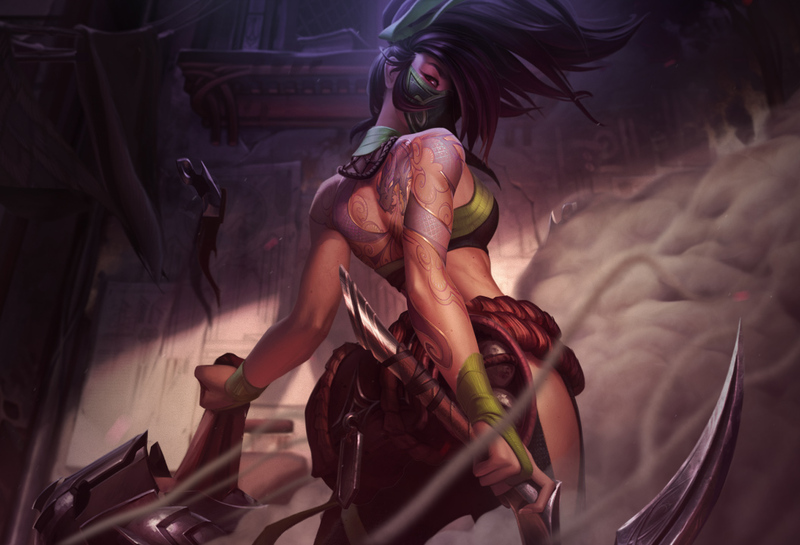 Following her gameplay trailer and reveal, Akali's champion update is headed to live, including a new look, new kit, and updated skins. 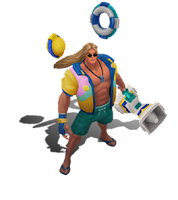 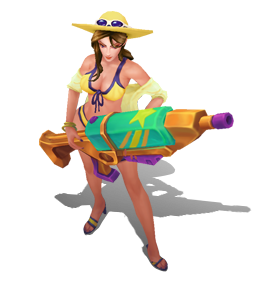 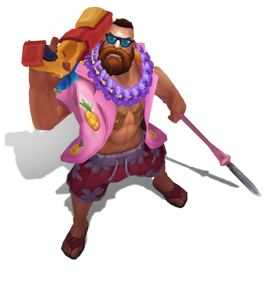 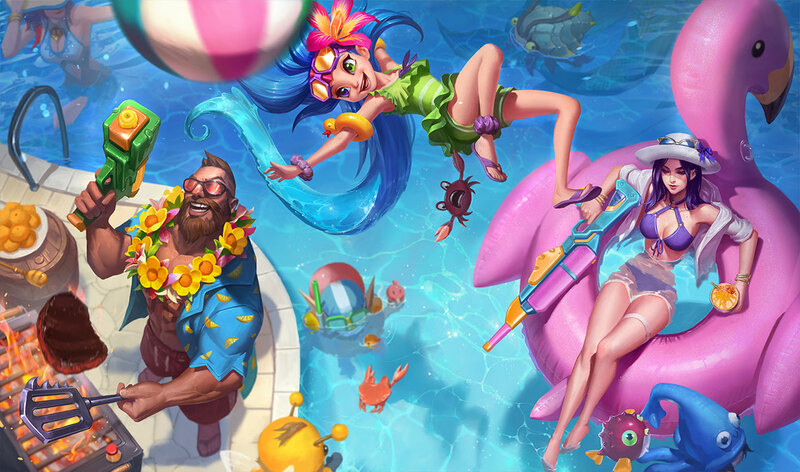 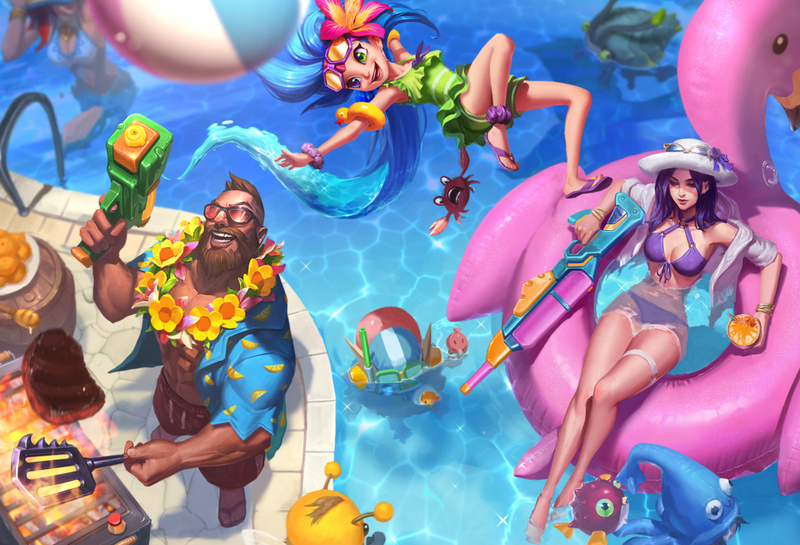 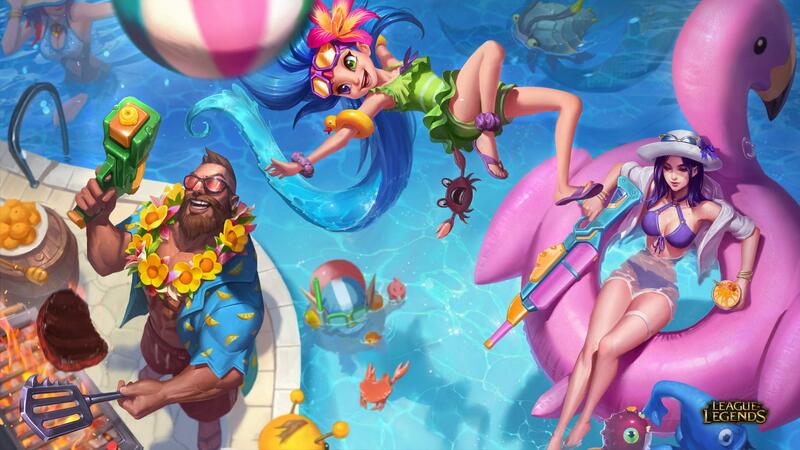 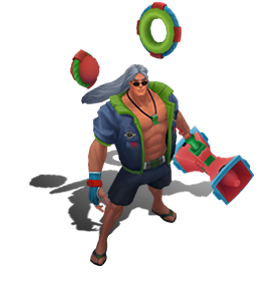 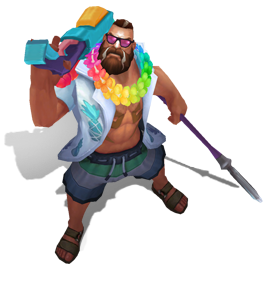 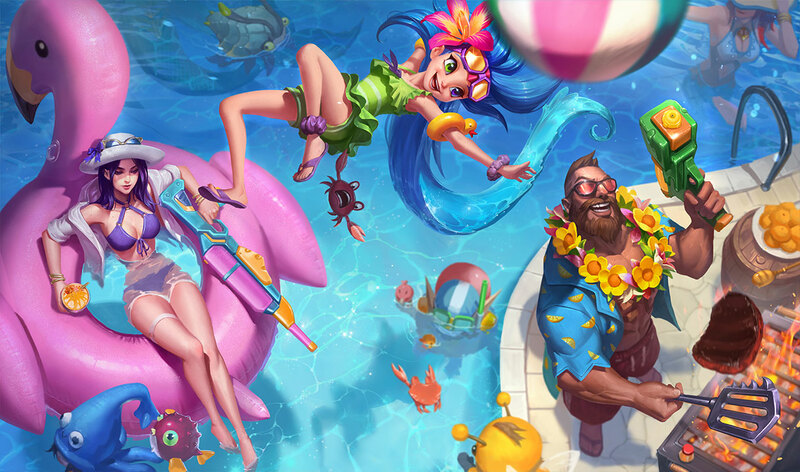 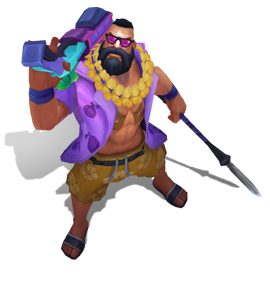 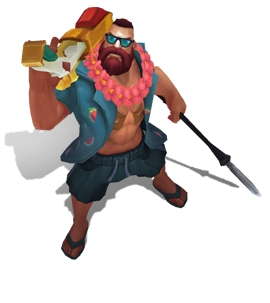 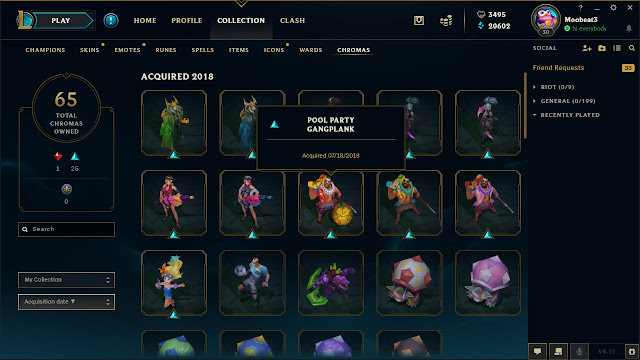 Three new Pool Party skins are splashing into Patch 8.15 during the Pool Party 2018 event - release details available here. 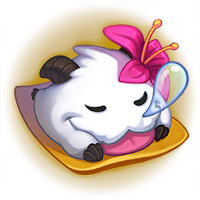 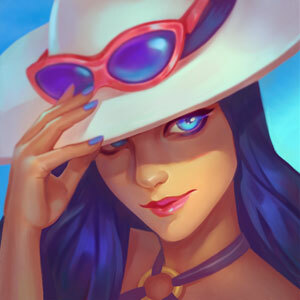 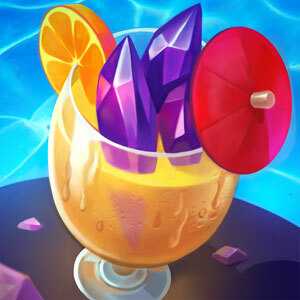 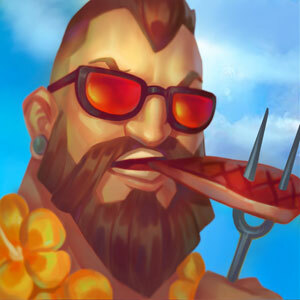 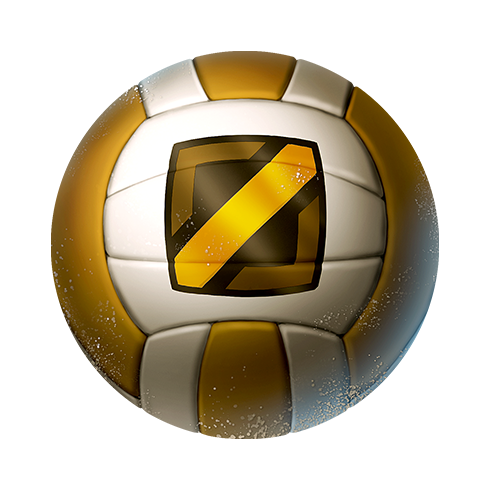 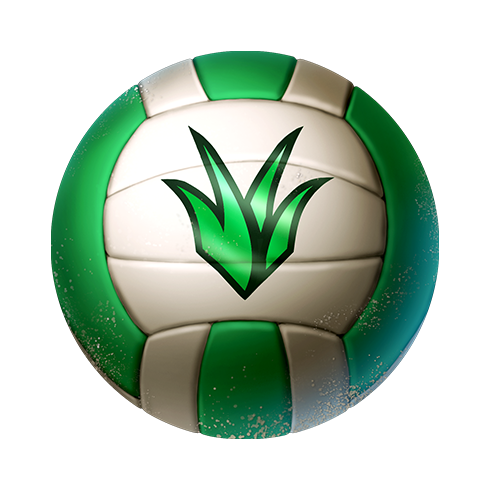 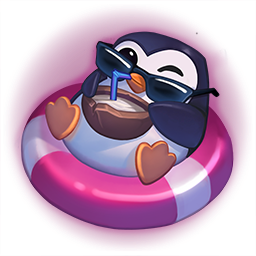 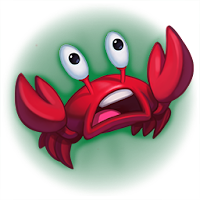 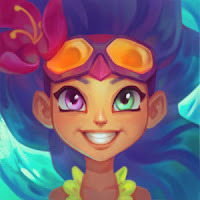 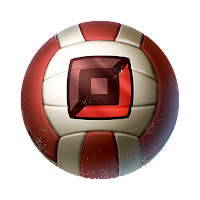 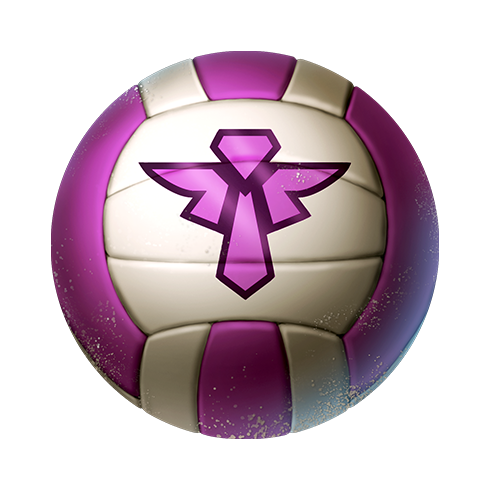 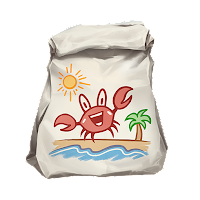 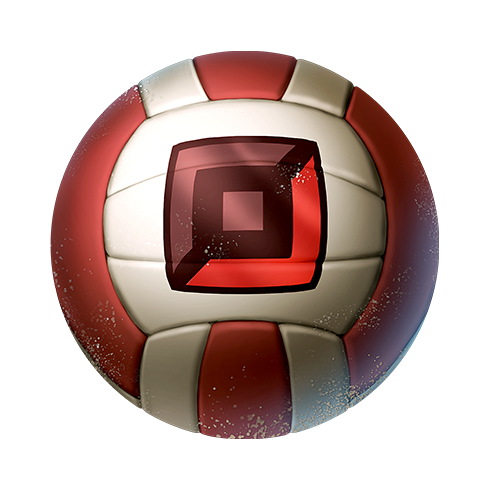 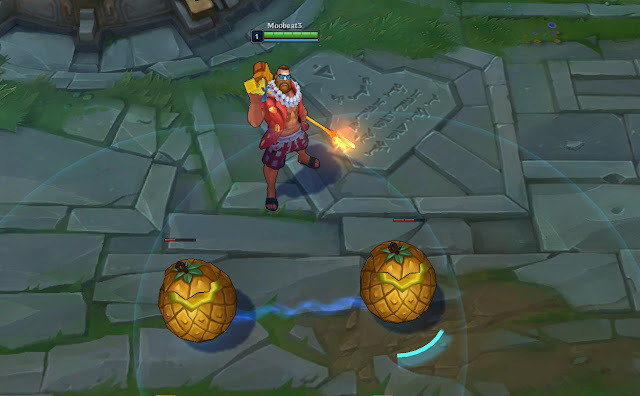 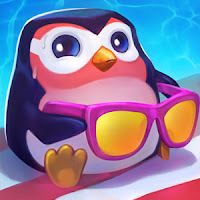 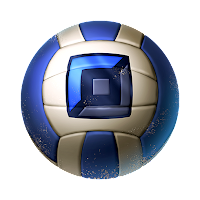 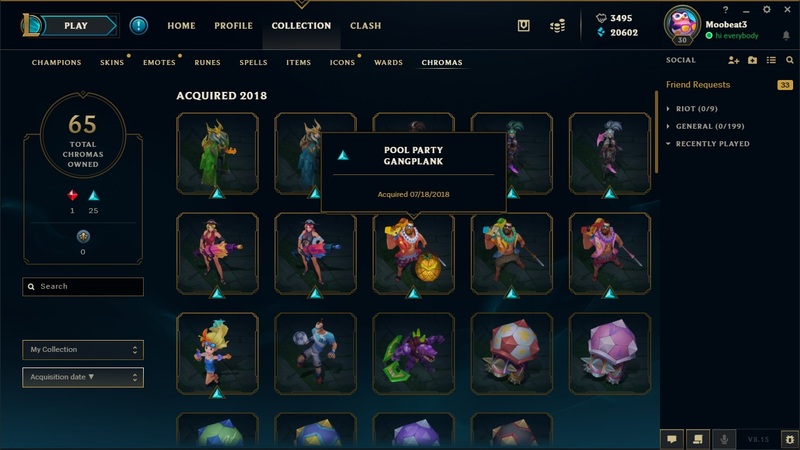 In addition to the new skins, we also have a total of six pool party themed icons! 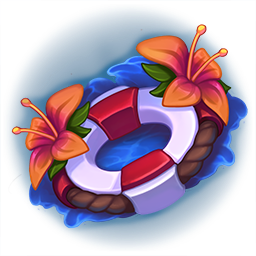 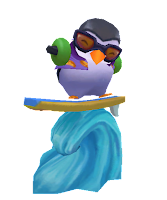 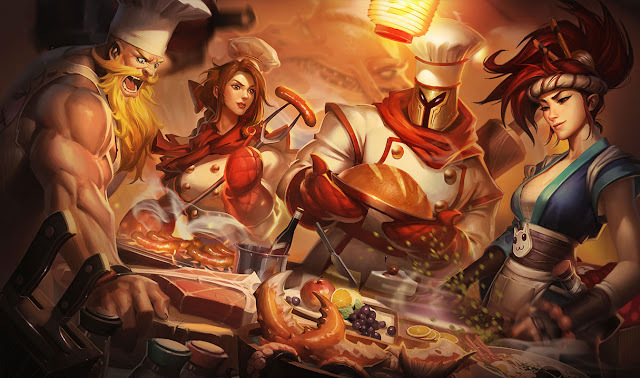 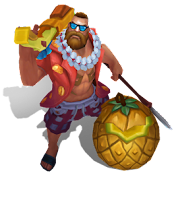 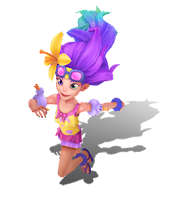 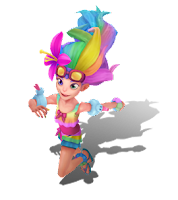 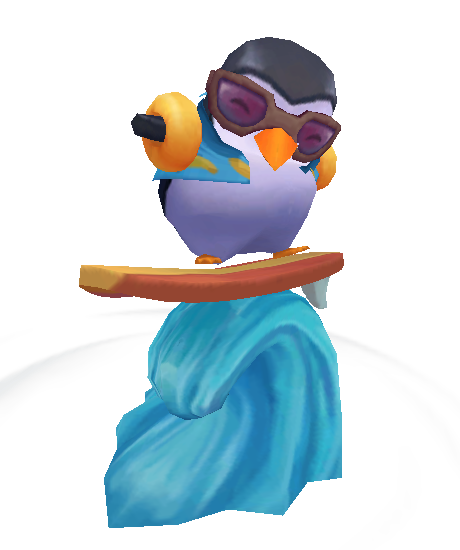 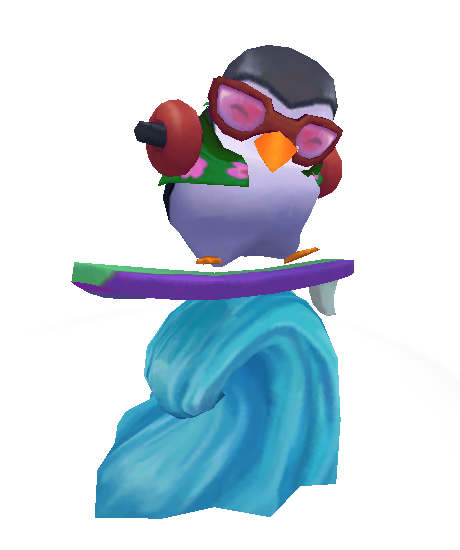 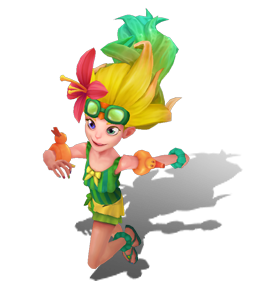 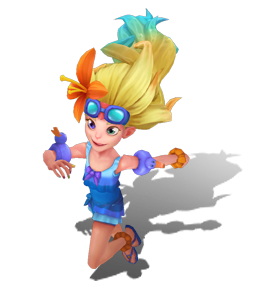 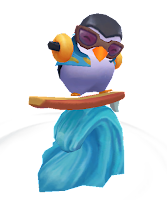 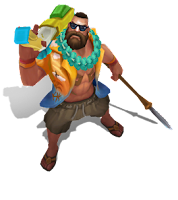 Pool Party Minions and Map accents will be seen during the Pool Party 2018 event, including the return of the Pool Party Minions and new Pool Party themed red buff and blue buff camps! A new Chroma collection will be heading to live! 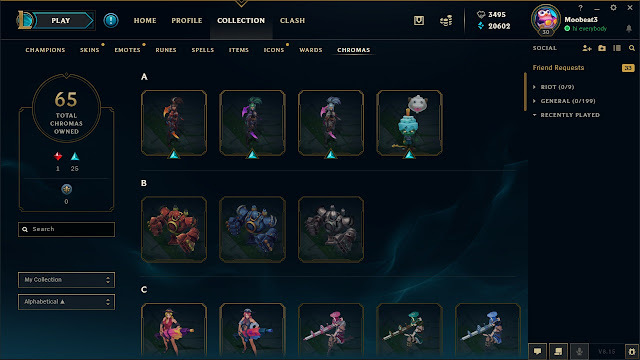 Just like the skin, ward, or icon collections, the chroma collection totals the number of chroma you own and of what tier - sortable in a variety of ways.